Everyone is probably rejoicing due to the warm weather being back. This translates that taking a shower will no longer be a nightmare. The weather we are currently experiencing is a perfect warm weather in my standard. But given that summer is about to come, I can’t help but think of being wet with sweat whilst teaching. Remember the hot, hotter, hottest? But let’s focus to the “NOW,” shall we? Our face won’t melt for at least five more days because the “warm weather” will be up until Wednesday. And again, keep your winter clothes handy especially if you’re from the north. 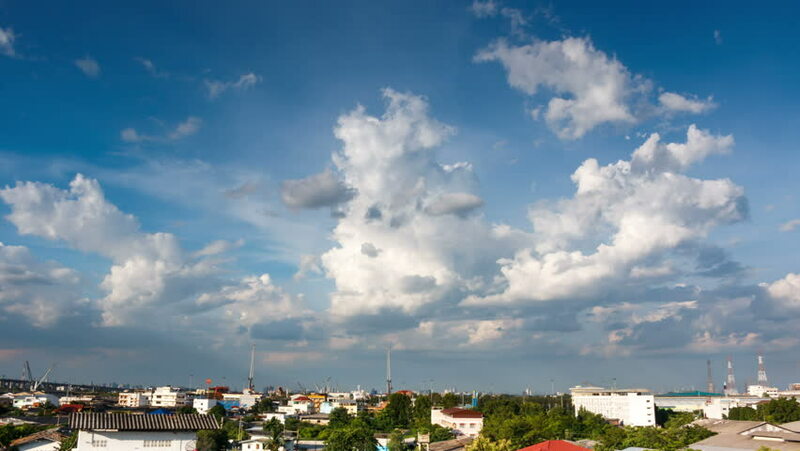 On February 1-3, upper Thailand will have rain and cool weather again due to a new wave of high pressure. Bangkok temperatures will play between 22-23 degrees Celsius minimum to a maximum of 32-34. 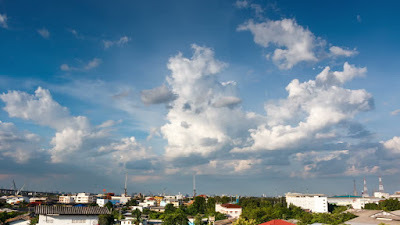 According to Thai Meteorological Department, there will be isolated thunderstorms over 10 percent of the area. So, let’s enjoy the warm weather while it lasts.